Athens, Ga. – Researchers at the University of Georgia have found that a high-fat diet enriched with cottonseed oil drastically improved cholesterol profiles in young adult men. The researchers conducted a five-day outpatient feeding trial of 15 healthy, normal weight men to test the effects of diets enriched with cottonseed oil and olive oil on lipid profiles. Participants showed significant reductions in cholesterol and triglycerides in the cottonseed oil trial compared to minimal changes on the olive oil-enriched diet. The results appear in the journal Nutrition Research. 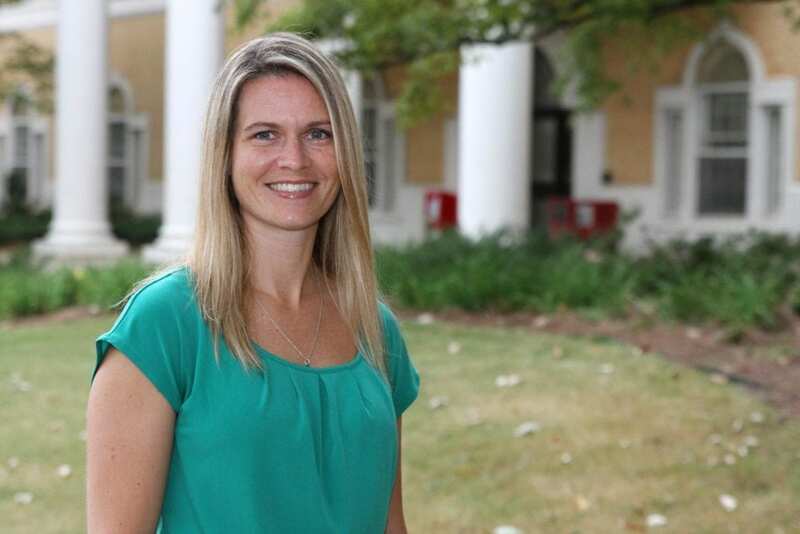 "One of the reasons these results were so surprising is because of the magnitude of change observed with the cottonseed oil diet," said Jamie Cooper, an associate professor in the UGA College of Family and Consumer Sciences' department of foods and nutrition and the corresponding author of the journal article. "To see this amount of change in such a short period of time is exciting." The subjects, all healthy men between the ages of 18 and 45, were provided high-fat meals for five days in two separate, tightly controlled trials, the only difference being the use of either cottonseed oil or olive oil in the meals. Participants showed an average decrease of 8 percent in total cholesterol on the cottonseed oil diet, along with a 15 percent decrease in low-density lipoprotein, or LDL (the "bad" cholesterol) and a 30 percent decrease in triglycerides. This diet also increased high-density lipoproteins, or HDL (the "good" cholesterol) by 8 percent. Researchers suggested a fatty acid unique to cottonseed oil, dihydrosterculic acid, may help prevent the accumulation of triglycerides, a type of fat, in the body. "By doing that, it pushes the body to burn more of that fat because it can't store it properly, so you have less lipid and cholesterol accumulation," Cooper said. That mechanism, in addition to the high polyunsatured fat and omega-6 content of cottonseed oil, seems to be a key component to the beneficial effects on lipid profiles, Cooper said. Researchers plan to expand the study to include older adults with high cholesterol as well as a longer feeding intervention. Additional authors are Kristine R. Polley from the College of Family and Consumer Sciences and Natalie J. Oswell, Ronald B. Pegg and Chad M. Paton from the College of Agricultural and Environmental Sciences department of food science and technology. Paton also serves an assistant professor within the FACS department of foods and nutrition. The study was supported by Cotton Incorporated and the Augusta University/University of Georgia Medical Partnership and the UGA Clinical and Translational Research Unit.